This month's spotlight title is Rusty Cooley's "Fretboard Autopsy." Called the "leading light of the post-Malmsteen shred-volution" by Guitar Player magazine, Rusty Cooley is one of the world's most technically advanced shredders. In this curriculum for Rock House, Rusty unveils the secret patterns, shapes and techniques that have propelled him to guitar greatness. 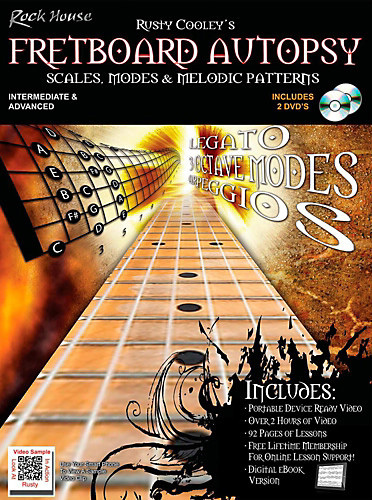 Learn 4, 5, 6 and 7 root modes, expanded patterns spanning the neck, 3 octave modes, reverse linear patterns and modal sequences. He'll show you how to create modal chord progressions for each of the 7 modes that you can shred your own leads over. 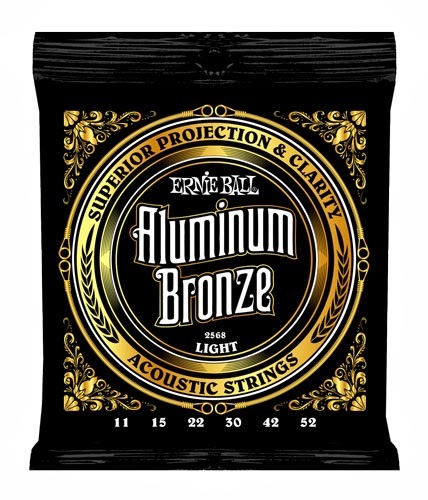 And, in addition, to lessons for six string guitarists, he has also included bonus lessons for seven string guitars as well. On the DVDs, Rusty teaches and illustrates each playing example through easy-to-follow close-up views of each hand. In conjunction, he slowly breaks down each lesson so you can easily follow along to get the hand positions correct. The included videos will help you hear how the examples are supposed to sound and, most importantly, you can see how Rusty applies them in a musical context. 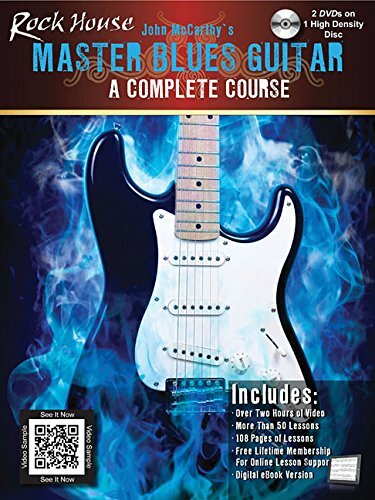 Jam-packed with the most complete advanced collection of arpeggios ever, this is a must have for all guitarists. Additionally, as with each Rock House product, the purchase of Fretboard Autopsy includes a free lifetime membership to Rock House's online lesson support system where you can enhance your learning experience by downloading backing tracks and linking with instructors. You'll also be able to connect with a community of musicians around the world learning to play using The Rock House Method. 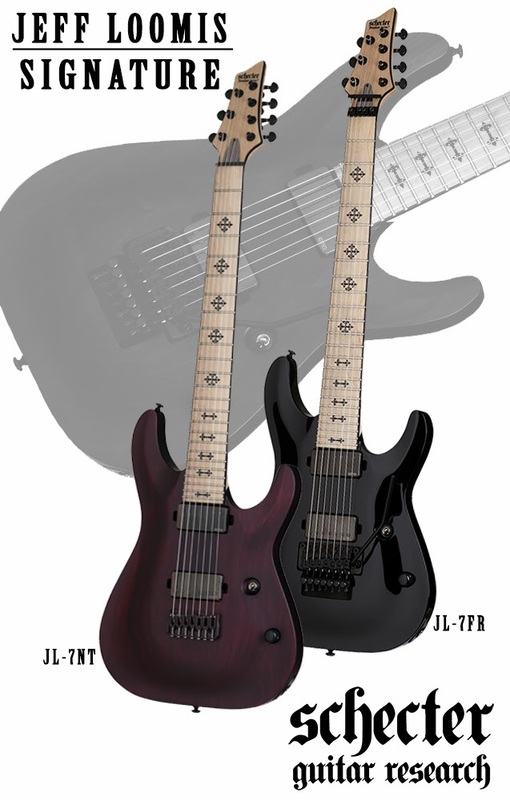 Jeff Loomis redesigned his main Signature 7s for 2014. Increased access and playability, lighter weight, thinner neck, Hipshot hardtail and new tones from the EMG 57/66 set make this one of the most anticipated Schecter 2014 models! 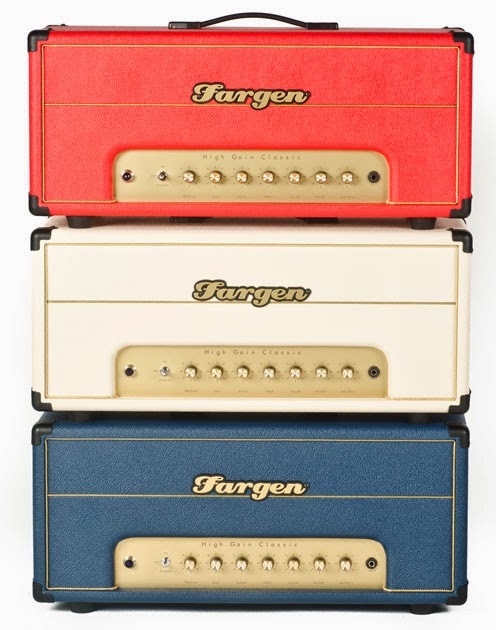 Sacramento, CA (January 15, 2014) -- To celebrate Fargen Custom Shop's 15th year of crafting some the world’s finest USA built tube guitar amplifiers, they announced the limited edition red/white/blue High Gain Classic 50. Ben Fargen has pulled out all the stops and rolled 15 years of high-gain Custom Shop builds into this 15-piece exclusive run of amplifiers. Classic rock through pure molten metal lava only scratches the tonal surface of what this modern masterpiece can achieve. Classic 3 x 12AX7 preamp gain staging, 12AX7 tube buffered FX loop with true bypass switch, foot switchable dual master volume coupled with a 50 watt classic 2 x 6CA4/EL34 power amp makes for the ultimate powerhouse amp head. 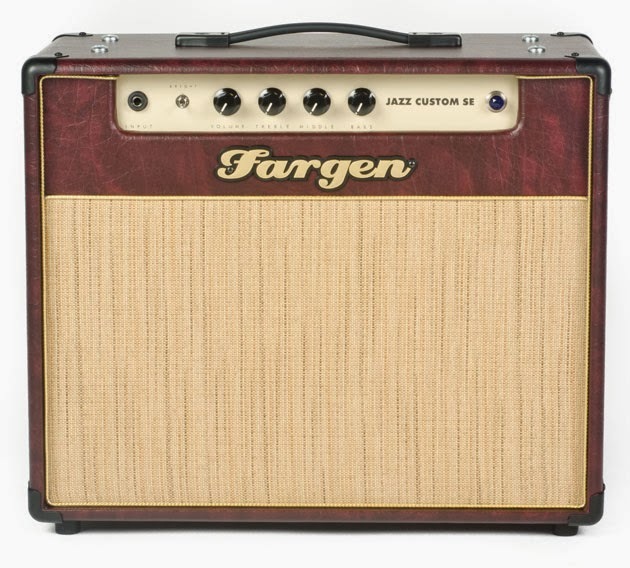 The High Gain Classic 50 is available on the Fargen website and at select authorized dealers, in red, white or blue tolex, with Fargen producing five of each color. MSRP $3,499. Fargen also announced two new additions to its standard retail line. Its first jazz amp is presented in a lightweight grab and go combo that weighs under 25 pounds, and offers pure tube tone. Fargen has developed its first ever tube/ solid state hybrid design. The brand new Fargen Jazz Custom SE combo features a pure high voltage hand-wired tube preamp feeding an ultra-efficient lightweight 50W class D power amp, through two ultra-efficient 8" full range speakers. Now, jazz guitar players, and any player needing great clean headroom tone, can have pure boutique tube amp tones in a super lightweight and compact design. This amp brings fresh new traditional vintage & modern jazz-style tones inspired by the classic 60's blackface all-tube preamp architecture. MSRP $1,599. 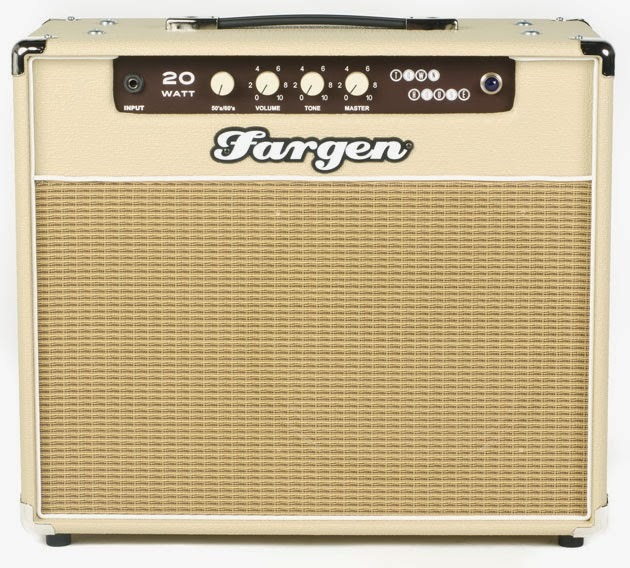 The Townhouse 20 is the new "gig ready" edition to the Fargen Amps lineup for Winter 2014. Following on the success of the micro-sized class A Townhouse 5 watt head (released at Summer NAMM 2013), the Townhouse 20 sports a new 2 x 6V6 20-watt power amp in a brand new compact 1 x 12" grab-and-gig compact combo design, while offering hand-built, made in the USA boutique tube amp quality and tone. The two-way Decade Switch features a 50?s setting with vintage tweed-inspired tones, and a 60?s setting inspired by brownface tones. The Townhouse 20 is like two-amps-in-one, at a reasonable price considering its boutique essence. MSRP $1,599. Finally, Fargen has reissued its J&J Overdrive pedal, originally marketed under the Sonic Edge brand. The new J&J is based on the same circuit as the original, and is now hand crafted in the USA. This marks the second Sonic Edge pedal reissued and branded as Fargen. MSRP $189. "We're kicking-off our 15th anniversary year in a big way, with an exciting limited-edition high gainer and a cool, warm jazz box - two firsts for us in terms of production amps" said Ben Fargen, founder. "The Townhouse 20 is a nice extension of the 5W Townhouse, for our customers who love Townhouse but are looking for a little more, but still at a reasonable price for a boutique amp", says Ben. Take a look and see what The Rock House Method will be bringing to the table at NAMM 2014. For those who will be attending, stop by and meet John McCarthy at the Hal Leonard Booth in Hall B Booth 5720. Hebron, KY (January 23, 2014) -- B.C. Rich debuts the latest addition to one of their bestselling lines, the Mockingbird Plus FR. The new model will make its first appearance at the 2014 NAMM (National Association of Music Merchants) Trade show this January in Anaheim, California. Inspired by the successful Mockingbird ST, the new Mockingbird Plus FR delivers the features which attracted players at nearly half the price. The Mockingbird Plus FR features a mahogany body with a black vapor finish to highlight and detail the figured maple top. Complementing the 25 5/8” maple set-neck is a 24 fret ebony fretboard with a 12” radius, diamond inlays and the traditional B.C. Rich three on three headstock. The new set-neck design features a contour delivering the sonic advantages of a set-neck design with a comfortable neck joint normally only seen on neck-thru designs. Originally released in 1976, the B.C. Rich Mockingbird is ranked as “The Coolest Guitar of All Time”. With its eye catching design, the guitar has a noted list of users that include Slash, Josh Homme (Queens of the Stone Age), Chuck Schuldiner (Death), Paolo Gregoletto (Trivium) and Rick Derringer. Los Angeles, CA (January 15, 2014) -- BOSS is pleased to announce the ME-80 Guitar Multiple Effects, a powerful floor-based tone processor with a knob-driven interface for intuitive, stompbox-style control. Featuring an enormous selection of flagship-quality effects and COSM amps, eight multifunction footswitches, battery-powered operation, and much more, the compact ME-80 is perfect for performing guitarists of all levels. Via the BOSS TONE STUDIO editor application, ME-80 users can easily customize sounds and enjoy direct access to free patches and other great content at the newly launched BOSS TONE CENTRAL website. BOSS TONE CENTRAL is the ultimate destination for all players that use BOSS guitar and bass gear. 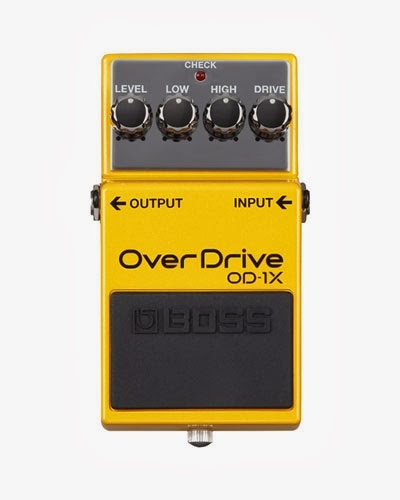 The initial focus of this powerful new web portal is on the ME-80, but compact pedals and other BOSS multi-effects will be included as the site evolves. Premium ME-80 content available now includes demo videos and free patches created by famous guitarists, touring pros, and session players. Users are encouraged to check back often, as the site will be continuously updated with additional patches, how-to videos, artist interviews, and much more. Unlike typical multi-effects processors that are complicated and unintuitive, using the ME-80 is as easy as using a stompbox. Eight different effects categories can be active simultaneously, and the panel features a total of 30 knobs for instant access to effects selection, sound adjustment, and more. The Pedal FX category has its own dedicated knob for quickly assigning an effects type or function to be controlled by the expression pedal. Favorite settings can be saved in 36 user patch locations, letting players recall custom effects configurations at the touch of a pedal. The ME-80 is equipped with a built-in USB audio/MIDI interface for direct recording to DAW software, communication with the BOSS TONE STUDIO application, and more. Available as a free download for Mac and Windows, BOSS TONE STUDIO features an inviting graphical interface for editing and organizing ME-80 patches. 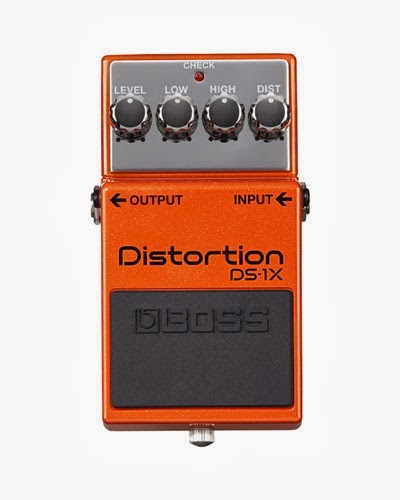 If the user’s computer has Internet access, the software also provides an integrated connection to the BOSS TONE CENTRAL website, allowing them preview and download gig-ready patches created by top guitar pros directly into the ME-80.